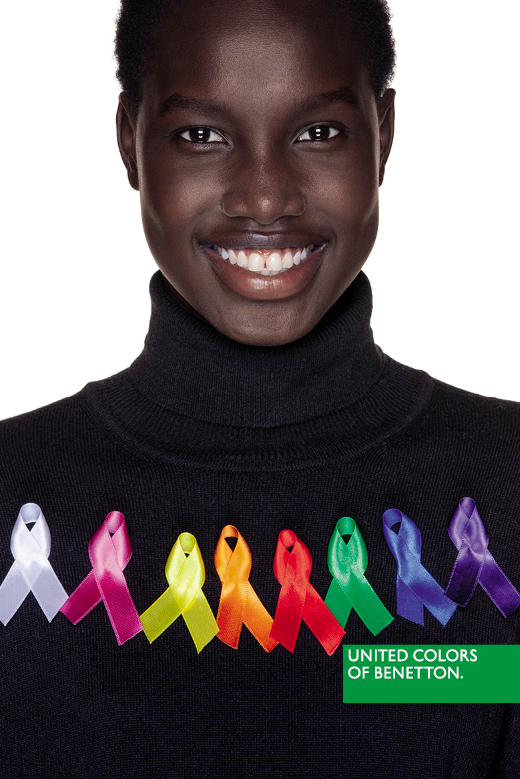 UNITED COLORS OF BENETTON CELEBRATING SELF-EXPRESSION BY BRINGING JOY INTO PEOPLE’S LIVES. Founded in 1965 in Ponzano (Italy), today the Benetton Group has a network of over 5,000 stores worldwide. With a strong identity based on color, authentic fashion, quality at democratic prices and a clear social commitment, this is reflected in the strong, dynamic presence of United Colors of Benetton, including through its striking campaigns.